Strumming never sounded so good. 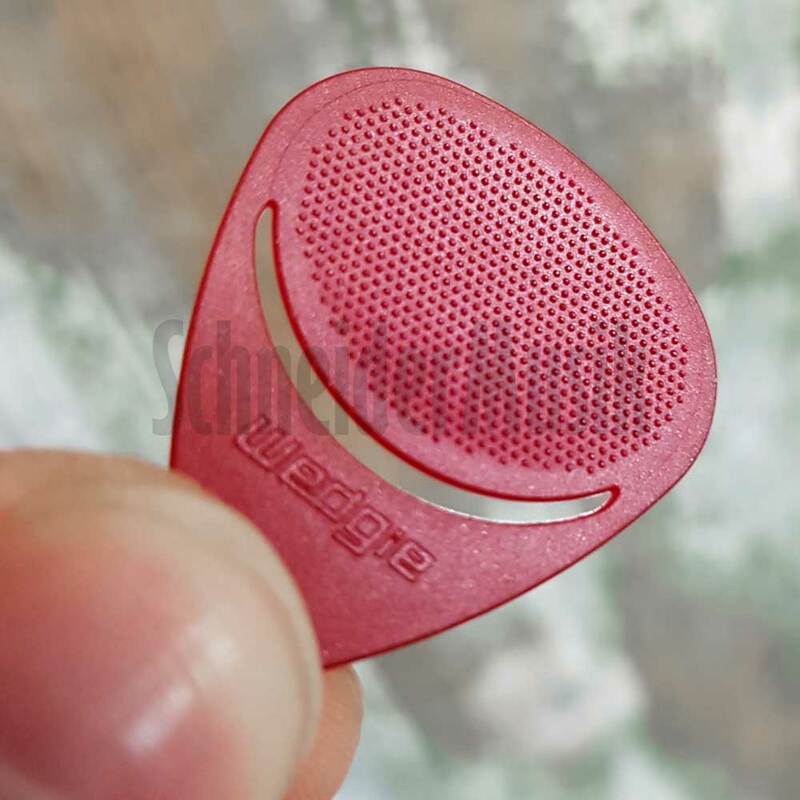 The innovative Wedgie Flexx pick has the depth of a thick pick and the flexibility of a thin. The flex points minimize pick deflection creating a fuller sound with every stroke. Dig in all you want, this pick is staying in your hand.